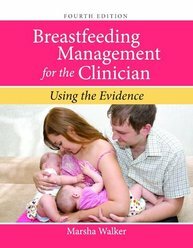 Breastfeeding Management for the Clinician: Using the Evidence, Fourth Edition is an essential and practical reference guide for clinicians. Using a research-based approach, it includes literature reviews while covering incidence, etiology, risk factors, prevention, prognosis and implications, interventions, expected outcomes, care plans, and clinical algorithms. With a focus on the practical application of evidence-based knowledge, this reference offers a problem-solving approach to help busy clinicians integrate the latest research into everyday clinical practice. 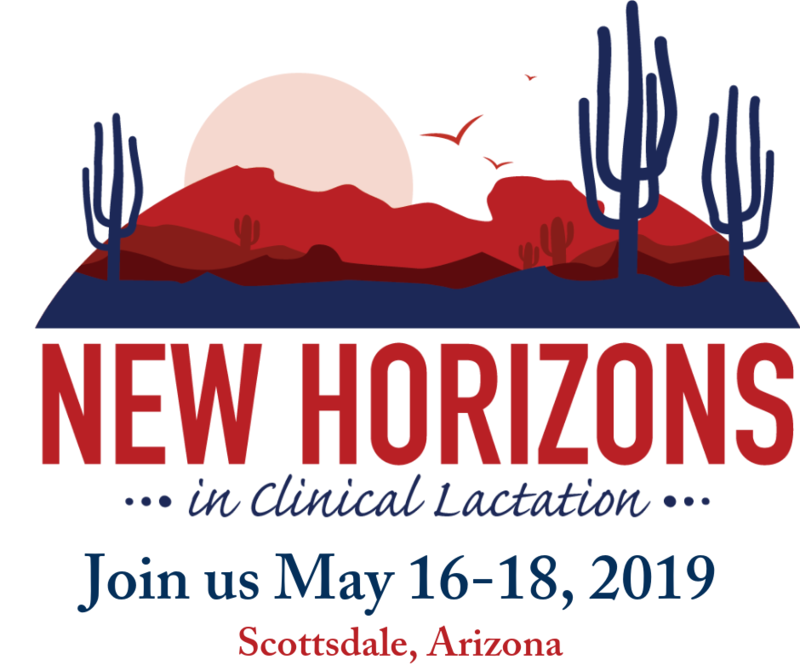 Breastfeeding Management for the Clinician: Using the Evidence, Fourth Edition was awarded Third Place in the 2016 AJN Book of the Year Awards in the Maternal-Child Health Category.